It seems today that everyone is talking about superfoods, big nutrients and healthy eats. There’s about a million ways to fill your body with healthy food, but there’s one in particular that we think is unique: Broccoli Sprouts – or as we like to call them, BroccoSprouts. 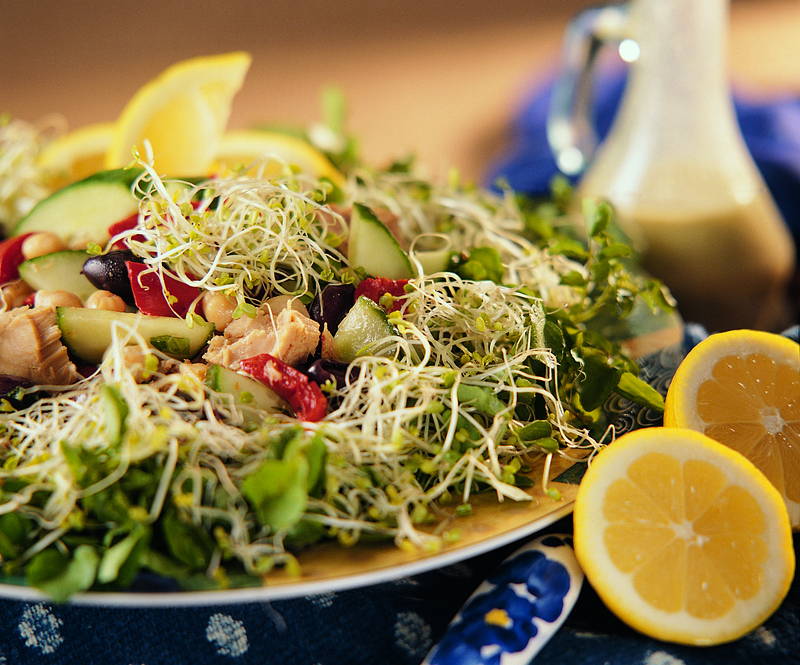 The best thing about BroccoSprouts is the simple fact that they are overflowing with vitamins. BroccoSprouts have 15% of your daily value of Vitamin C and 4 % of your daily value of dietary fiber in 1 ounce. Fiber is an important part to your diet in many ways. According to Livestrong.com, fiber helps lower the cholesterol in the body which decreases your risk for heart disease. Fiber can also help control blood sugar for those with diabetes. Fiber is also key to maintaining a healthy digestive track. BroccoSprouts also have a high concentration of antioxidant power. Researchers at John’s Hopkins found that 3-day-old broccoli sprouts contained a significant amount of Sulforaphane Glucosinolate, or SGS. Basically, that’s a big word for a very strong antioxidant. Usually, antioxidants cycle through the body in less than 24 hours. BroccoSprouts’ antioxidant power lasts for up to 72 hours. And last, but certainly not least, BroccoSprouts taste delicious! They have a light, peppery flavor that complements any sandwich, salad, and entree. Check out some recipes here on our blog as well as on our website, www.broccosprouts.com. 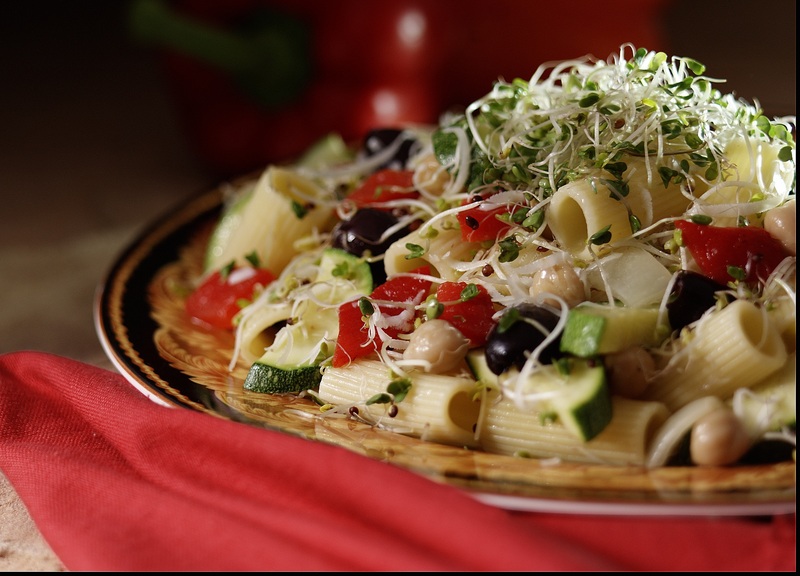 Here’s a delicious recipe we love making with BroccoSprouts! In a large Dutch oven or non-stick skillet, heat olive oil over medium-high heat. Sauté onion for 5 minutes. Add remaining ingredients except cheese and cook, tossing occasionally until warm. Sprinkle with Asiago as desired.